Home » Product Review » Never wonder which key is which ever again! Label-Label key caps review. Never wonder which key is which ever again! Label-Label key caps review. I am sure I am not the only one who has stood at my door with a bunch of keys, trying to figure out which key is which – especially when they look exactly the same. I came across these fab key covers and wanted to share them with you. The innovative design of the label-label key cap kicks the other rigid, small, label-less key caps to the curb. The product is the result of collaboration between an LA landlord and her teacher friend who were completely irritated by their endless mess of keys. If something doesn’t work, fix it yourself and that is just what the designers of label-label key caps did! I love being organised and enjoy these cute little key covers. They are stretchy too, so fit on all my keys. You can get them on Amazon, eBay and LabelLabelKeyCaps.com. Thumbs up! 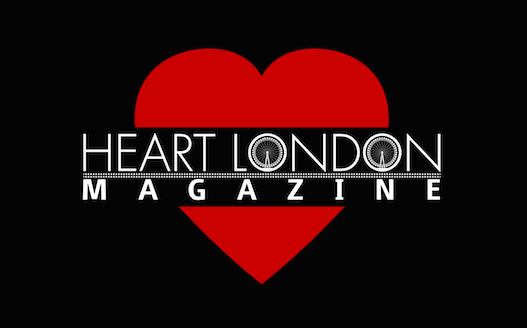 Thank you Heart London Magazine for your wonderful review on LABEL-LABEL KEY CAPS and letting the world know that “if you got keys, you may need these”. 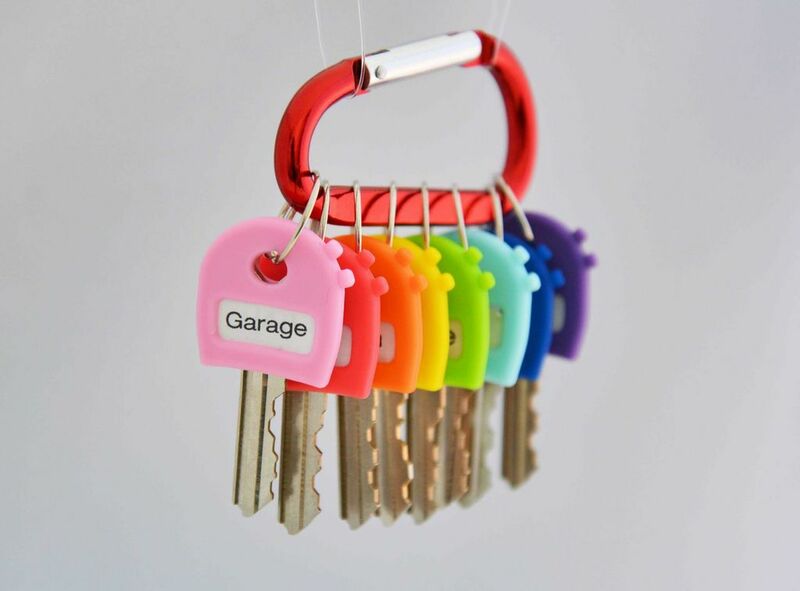 Super stretchy material fits around most key sizes and shapes AND you get FREE labels to stick directly onto your key, so no more bulky key tags needed.